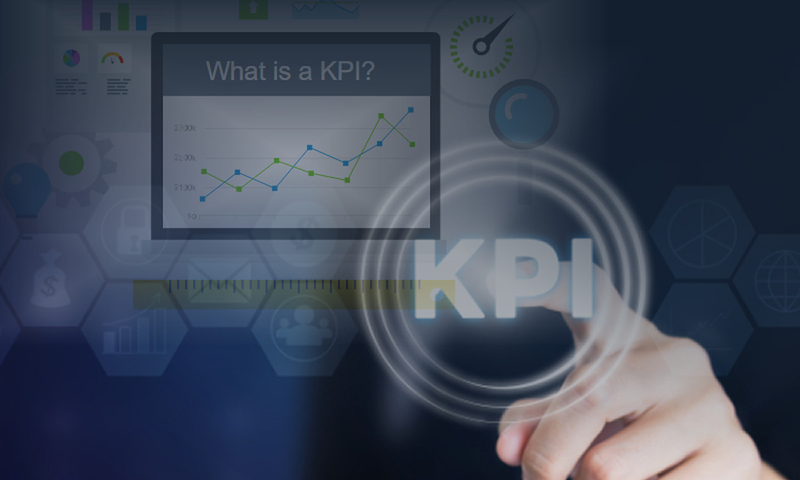 Key Performance Indicators (KPIs) are the key identifiers in an organization drives to achieve measurable goals, these are typically tied to an organization’s strategy. 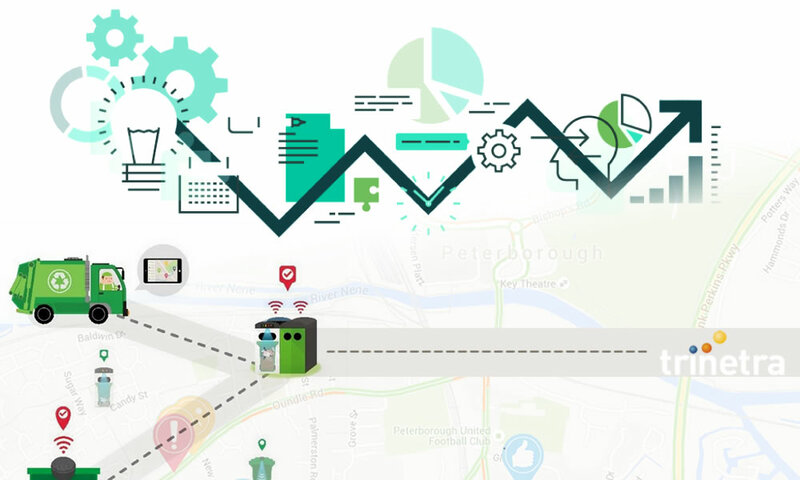 To help our potential clients and meet out their vehicle tracking requirements on specified features we @ Trinetra recently included KPI module to our vehicle tracking and fleet management system. 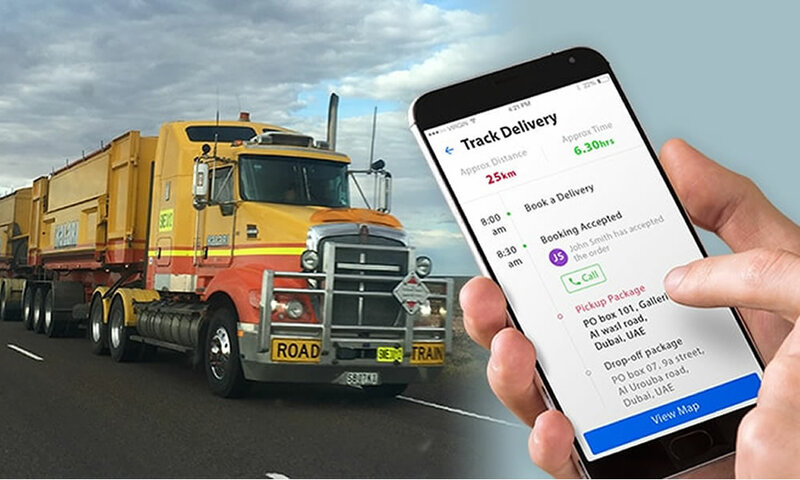 Distance Cost KPI provides details of cost gained by the distance travelled by all vehicles in an Organization for a selected period of time. This KPI allows to specify the cost per km for the vehicles and calculates the total cost based on the distance travelled and the cost per Km. KPI indicates safe critical and warning status based on the specified ranged and the actual cost obtained. Based on the status obtained users can plan effective utilization of their fleets and monitor the cost difference accordingly. Idling Cost KPI provides the details of the additional expenses incurred due to idling of vehicles in an Organization. 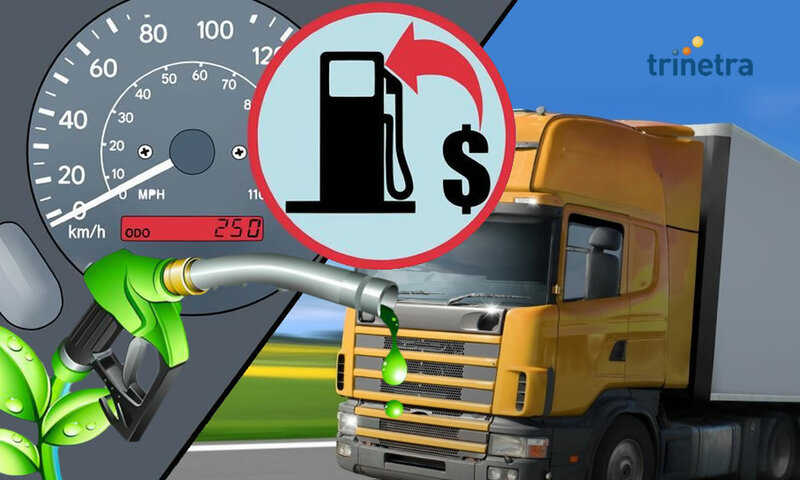 Idling cost is calculated based on the Idling duration of selected vehicles over a period of time and the idling cost per hour which has to be pre-defined in the KPI settings. According to the expected range of idling cost and the actual Idling cost, Safe warning or Critical status is will displayed. 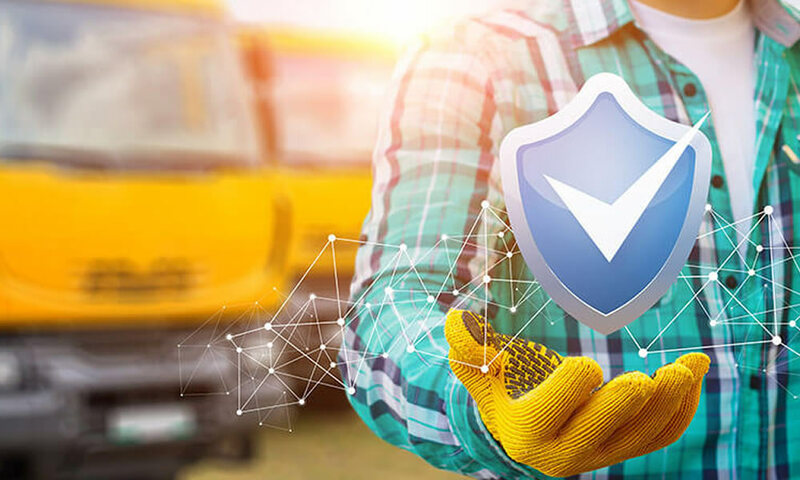 This will be vital for fleet owners to identify the additional expensed incurred due to idling and take necessary steps to reduce the cost. Want to know more about Trinetra? You can request for a Product Demo here or Get a quote and see how Trinetra could add value to your business. 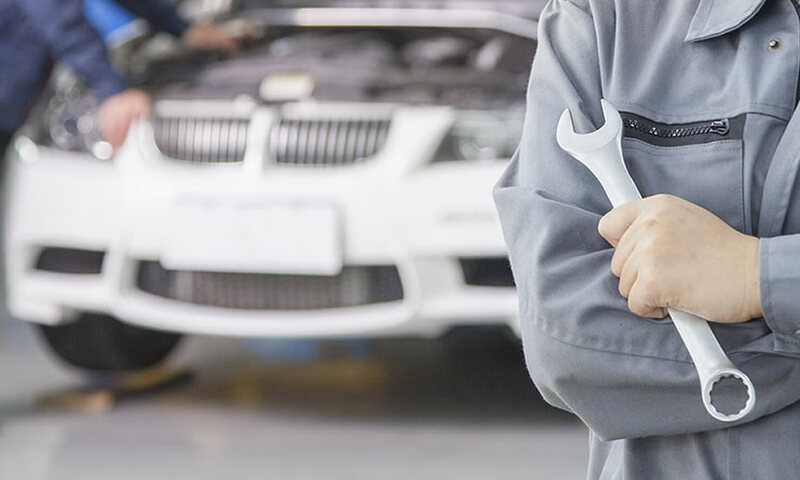 To reduce operating costs, forecast annual maintenance of your fleet effectively. Trinetra Fleet Management operates with future technology upfront.